New cue, just in time for the Eurotour in Portoroz! The summer ended with a bang! 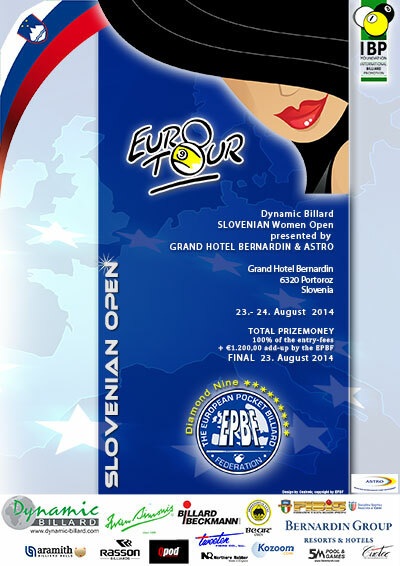 My new cue form OB Cues just arrived and friday I am on my way to Portoroz to play the Eurotour for women. The new cue is really good. 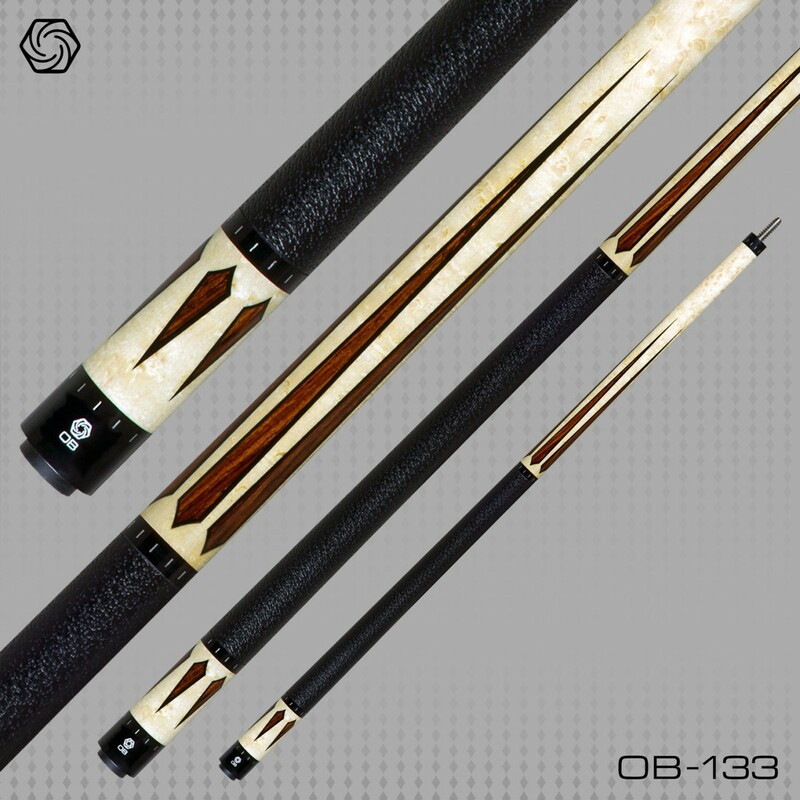 The new shaft (OB-2+) is a little different from the old one, I will write more about that after the tournament. I like it! From now on there is no more vacation. The tournaments are coming rapidly the next few months. It will be good, I like being busy. But first, Slovenia!